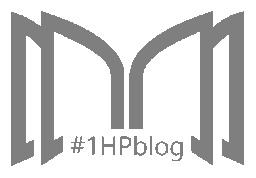 1HP: your fast proofreading buddy! The Handmaid’s Tale author Margaret Atwood announced via Twitter on November 28 that she is working on a sequel to the original novel, titled The Testaments. The Handmaid’s Tale is set in the near-future United States, where the government has been turned into a totalitarian state known as Gilead following a crisis that caused infertility, infant death, and a dwindling population. In Gilead, women serve as “handmaids” whose primary purpose is to give birth to children for powerful families. 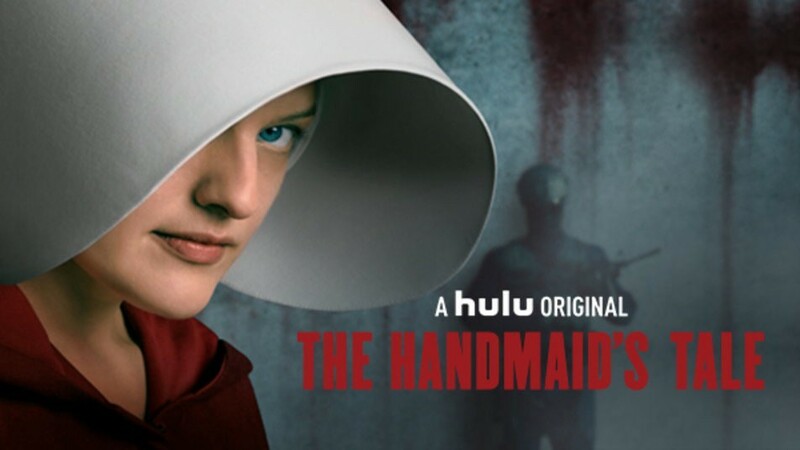 Despite being published in 1985, The Handmaid’s Tale has gained popularity recently, largely due to Hulu’s series adaptation of the novel. Moreover, the story resonates with many people as its political commentary on women’s rights is relevant today. The series itself has inspired protest movements from women across the country. According to Atwood, The Testaments will take place 15 years after the original ending of the book and will be told from the perspective of three characters. The book was inspired by fans wanting to know more about Gilead and its inner workings, as well as the current political situation in the United States. She also revealed that the book will be published on September 2019. Disclaimer: Images are not ours. Credit to the owner. 1-Hour Proofreading is a growing start-up offering fast and efficient editing services at a reasonable price, with the assurance that the document is publication-ready the soonest you need it. Its team of highly competent professional editors is committed to helping those in need of quality editing services while facing tough deadlines. 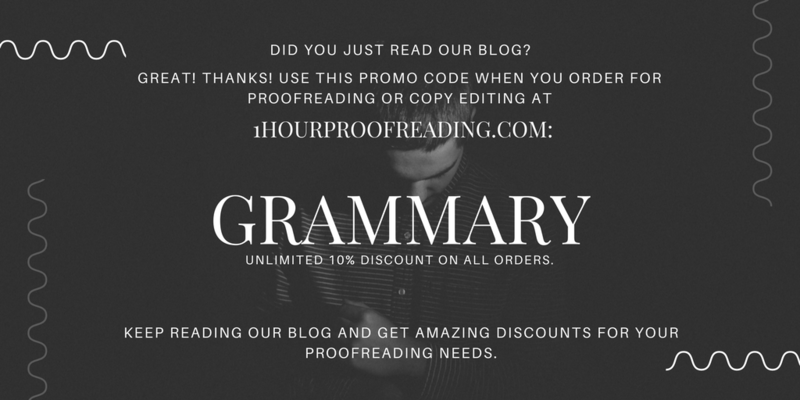 Visit 1hourproofreading.com for more details. Do Blogs Bring Fake News? We are a team of professional editors dedicated to bring out your document’s full potential. We have years of substantial experience in editing a wide range of documents, from academic papers, fiction and nonfiction manuscripts, to blogs and web content. We are excited to work with you soon!